40 by 40 | Updates! I published my 40 by 40 - alternative bucket list in 2014 and since then I've not really managed to cross that much off it, sadly. 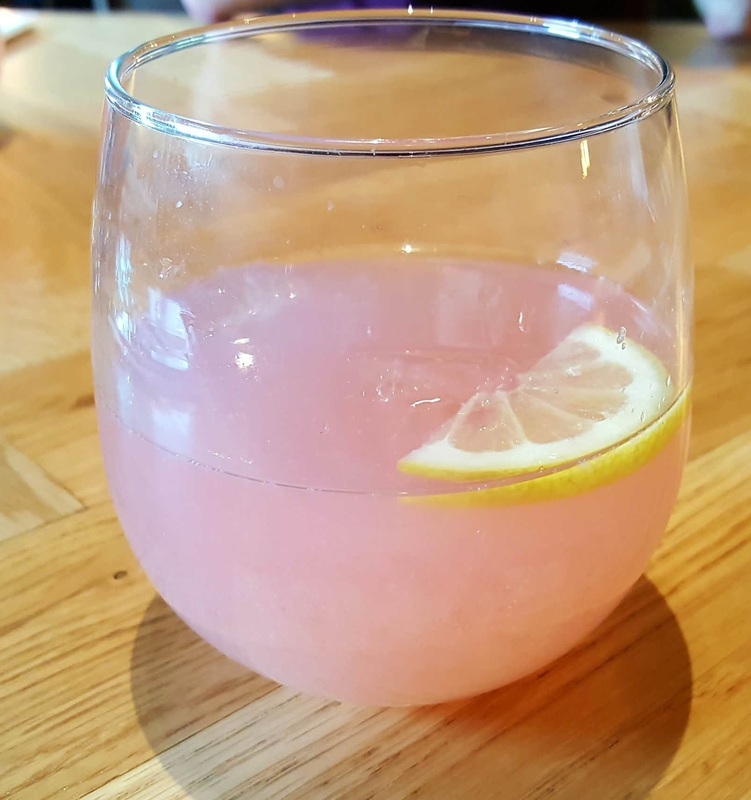 I have, however, managed to cross a couple of other items off the list but as they are really not rather blog worthy and there aren't any photographs to make them slightly more interesting I thought I would simply give a quick roundup! #35: Be vegan for a month. In April 2016 I decided to be a vegetarian (for ethical reasons, should you be interested). 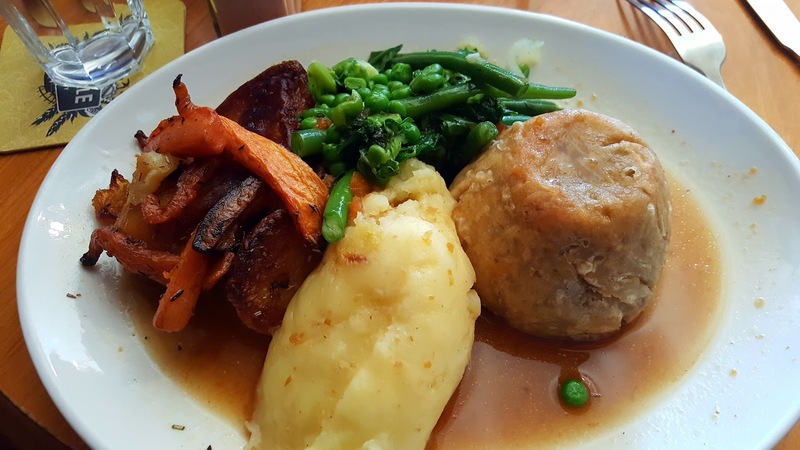 It wasn't overly difficult to not eat meat so this January I took the plunge and pledged to do Veganuary. Aside from the difficulty finding a milk replacement for my coffee I found it relatively easy, and at the end of the month I decided to continue with it. Four months in and I feel great; I can honestly say I don't miss meat, dairy or eggs. 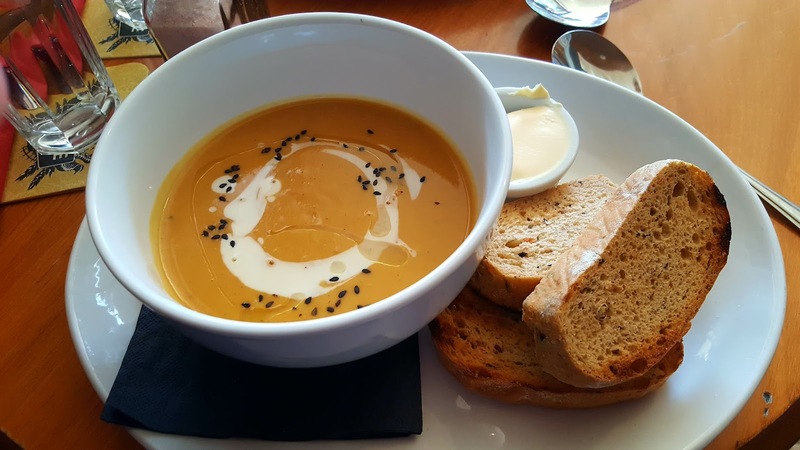 Yes, it is a pain having to read ingredients lists in supermarkets, and it can be hard to agree on a place to eat out with friends, but those are not deal breakers by any means. Having joined lots of vegan groups on Facebook I was worried that friends and family wouldn't be supportive. I heard horror stories of people being mocked and ridiculed for their choices but my friends and family have been nothing but supportive and encouraging. I didn't tell anyone at work about it until very recently because I was sure there would be some teasing but I was surprised to find they were all very interested and asked me lots of questions without telling me I'm stupid (at least not to my face!) 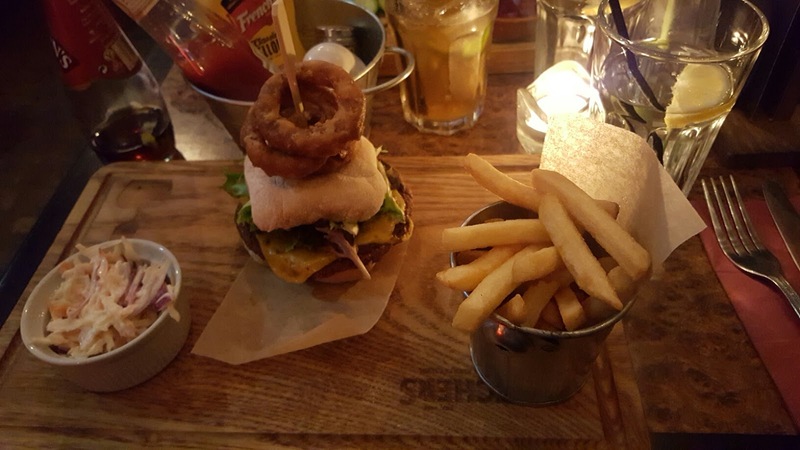 One colleague did say "so what do you eat?!" and I just said "look at me mate, does it look like I'm struggling to find things to eat?!" He got the point. Even my dad went out of his way to make me vegan Yorkshire puddings for Sunday lunch! 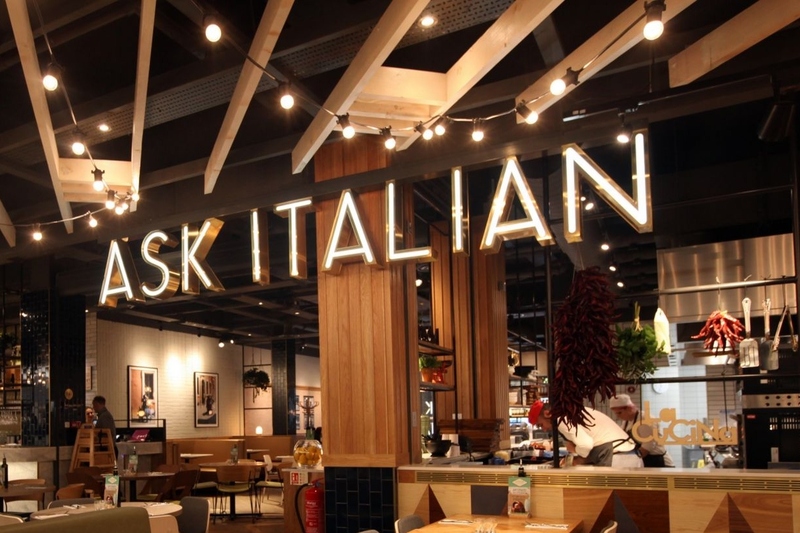 I'm not usually a huge fan of chain restaurants, especially Italian chain restaurants, as they can lack charm and flavour. However, I heard on the vegan grapevine that ASK Italian had introduced a vegan menu and wanted to check it out. It's so rare to find a restaurant with one option that can be veganised (i.e. 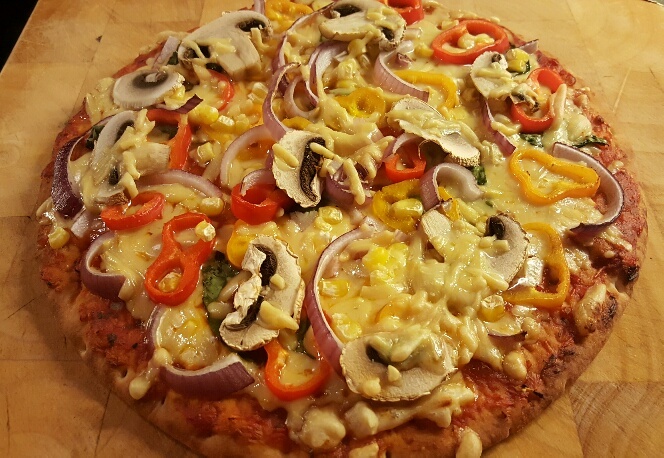 a veggie option minus the cheese!) 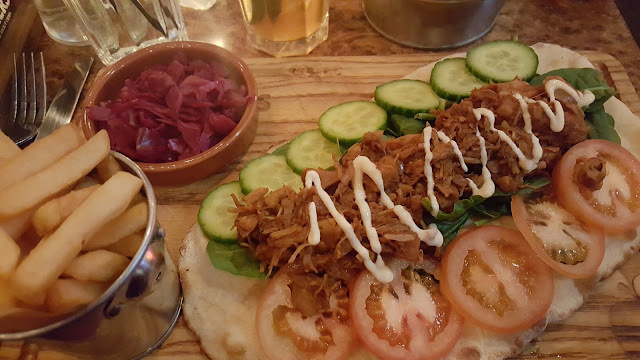 that finding a restaurant that had an entire menu I could choose from sounded like a dream! Upon arrival we weren't offered the vegan menu, so after perusing the normal menu for a while I had to ask if they actually had a vegan menu. 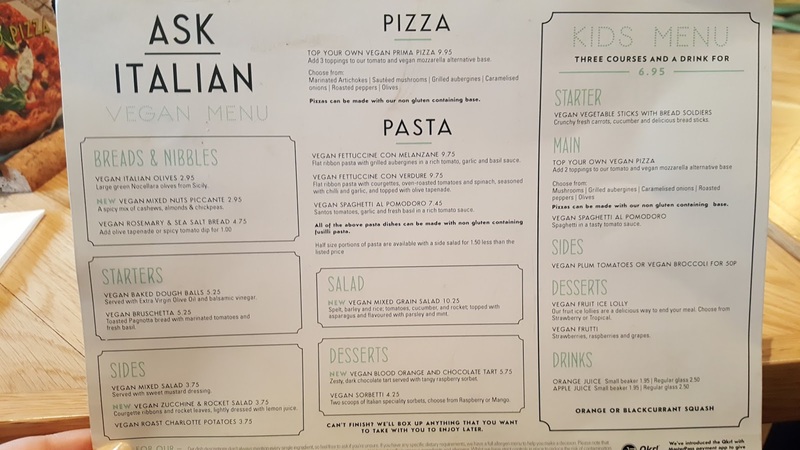 The menu arrived and I was pleased to see 'breads and nibbles', 'starters', 'sides', 'pizzas' and 'desserts' as well as the obligatory pasta dishes. I was instantly impressed to see that the dessert options weren't both a form of sorbet, as is usually the case. Whilst waiting we both ordered a glass of their home-made raspberry lemonade, which we had been given a sample of upon arrival. It was deliciously refreshing but for £2.50 I'd have liked a little bit more. 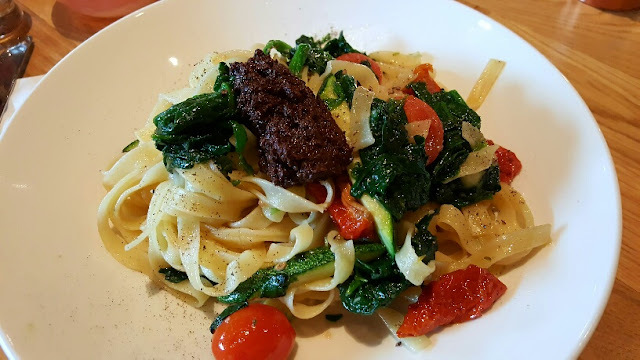 I opted for vegan baked dough balls to start, followed by vegan fettuccine con verdure. The dough balls took 25 minutes to arrive, and the Mr's starter failed to arrive at all. 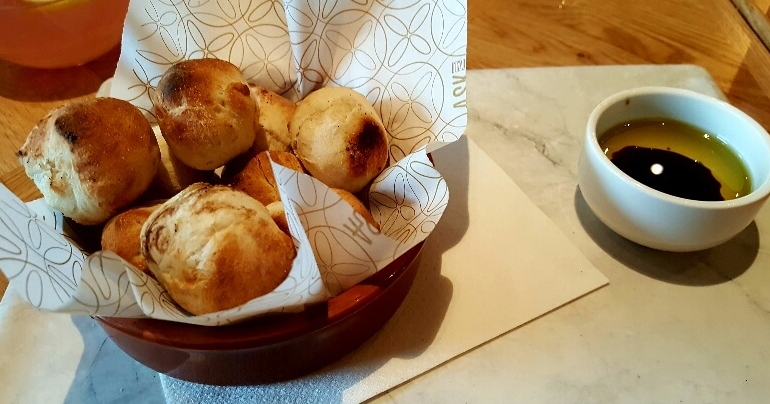 The waiter was very apologetic and when his pepperoni dough balls were placed before him the waiter informed us she would remove the starters from the bill, which was a kind gesture. The dough balls were really lovely; squishy on the inside and crispy on the outside, just how I like them. The pasta dish was topped with an olive tapernade which when all mixed up gave the dish a wonderfully rich flavour. 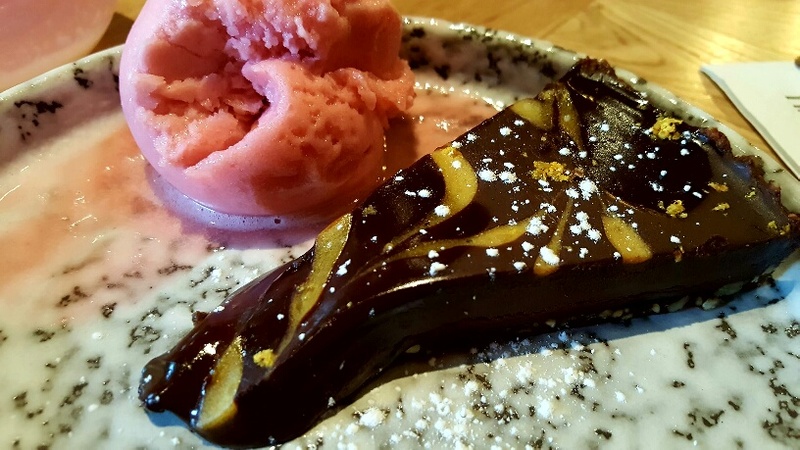 Having not eaten any lunch I needed no persuasion to order the blood orange and chocolate tart. Sadly it arrived a little melted from the heat from the pass so it looks slightly lopsided in the photograph, but it tasted divine. The chocolate was rich and decadent, and the base crisp and nutty. 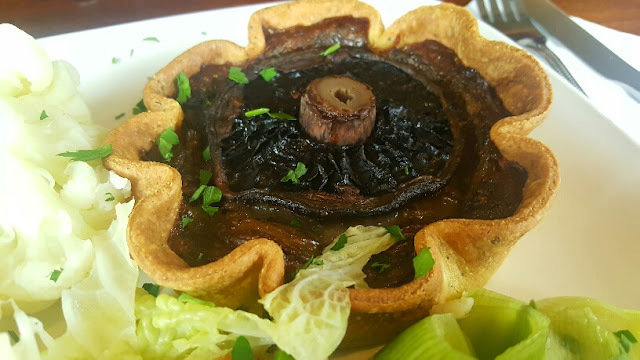 Sadly there was very little orange flavour in the tart, save for a couple of orange shavings on top. The raspberry sorbet was delicious and I devoured every single last bit. After the initial issue with the starter the service was spot on; our waiter was chatty and pleasant, and was as outraged at Shauna being booted off Masterchef as I was! The portions were generous, the food was tasty, the atmosphere was lively, and to top it all off I didn't have to pay a penny as my husband reached for his wallet long before I pretended I was looking for my purse!! 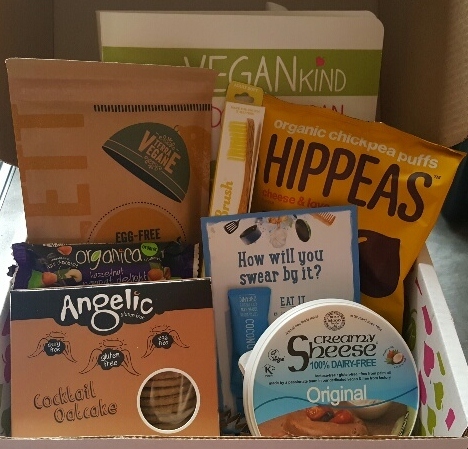 The Vegan Kind Lifestyle Box offers 5-8 cruelty free vegan products delivered to your door every month for £10 per month (plus £3.15 P&P). Generally the items are food related, which is the reason I subscribed to the box in the first place, but lately there have been items such as hair conditioner and hand cream. When I first subscribed there was often a mug or badge with vegan slogans, which I wasn't keen on so I'm glad there haven't been any of late, but other people loved them and it's hard to please everybody all of the time! 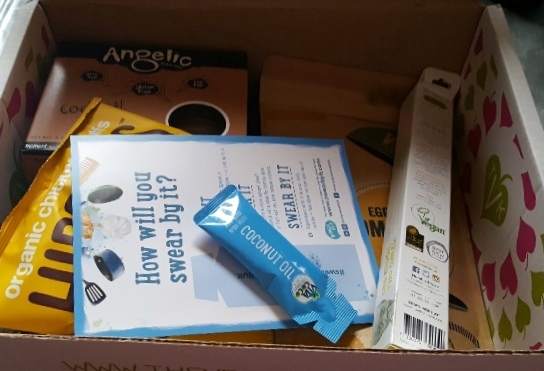 This month's Lifestyle Box arrived earlier in the week so I thought I would give you a quick run down on what I received. The box was quite heavy so I anticipated lots of yummy goodies. I was pleased to find a binder to hold the recipe cards that come with each box. I've been subscribed for a while now but with nowhere to keep the recipe cards I had been putting them in the recycling box. Now, with a binder to keep them in, I'm far more likely to actually make the delicious recipes each month. 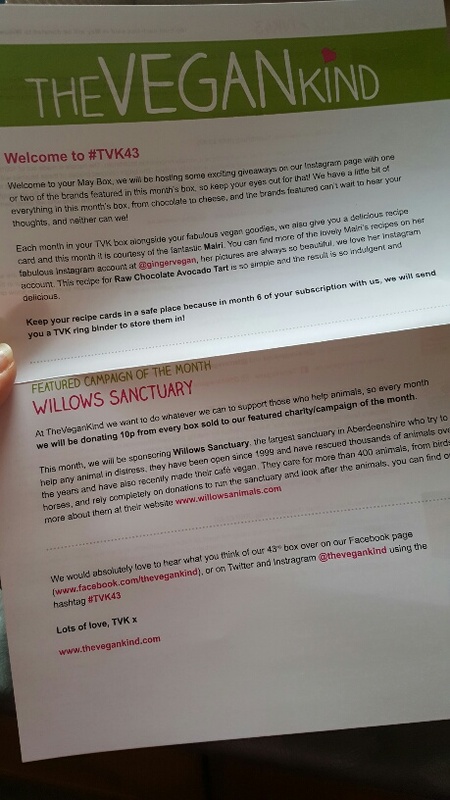 The box always contains a run down of the contents as well as information about the chosen charity for the month. This month 10p from the sale of every box will go to Willows Sanctuary in Aberdeenshire. Organica Hazelnut Nougat Delight Bar 40g R.R.P. £0.99 - Touted as a cross between a Mars Bar and a Snickers I really can't wait to try this. I've amassed quite a stack of vegan friendly chocolate but nothing like this. I can't see it lasting long! 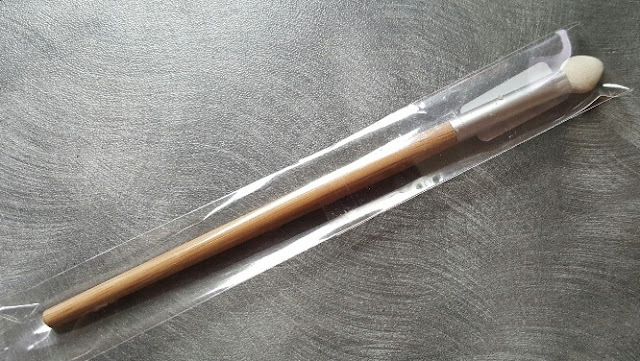 Humble Brush Bamboo Toothbrush R.R.P. £3.99 - I usually use an electric toothbrush but when I travel for work I tend to take a normal brush so I don't have to pack a charger. This will go nicely in my overnight bag! It's fully biodegradable and an eco-friendly alternative to the plastic brushes that will end up in landfill. 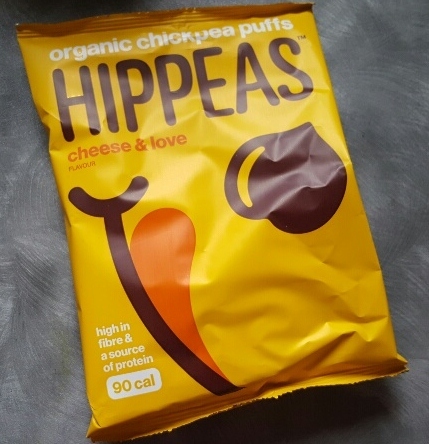 Hippeas Cheese & Love 22g R.R.P £0.99 - I am a sucker for anything cheese flavoured as invariably they contain milk so I was thrilled to see these chickpea puff snacks in the box. 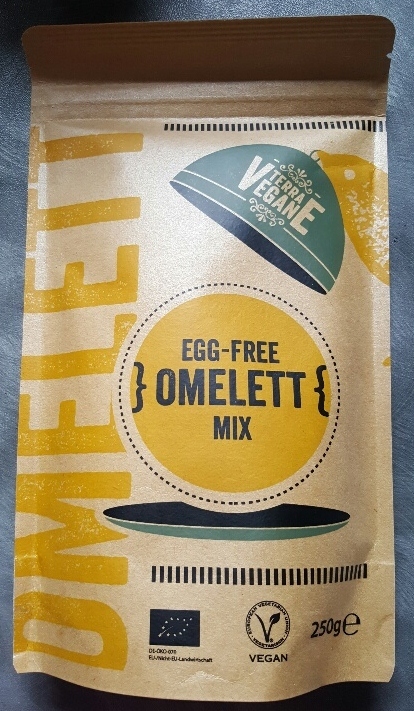 Terra Vegane Egg Free Omelett Mix 250g R.R.P. £4.00 - Fellow vegans tell me they miss egg most of all so this should satisfy those who are looking for an egg fix. Although intrigued to try this I'm not really in any hurry as egg is literally the thing I miss least, taste wise, about being vegan. 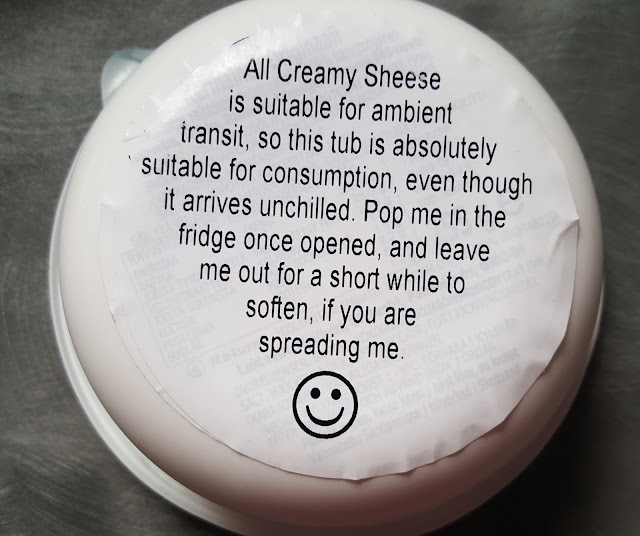 Bute Island Creamy Original Sheese 255g R.R.P. 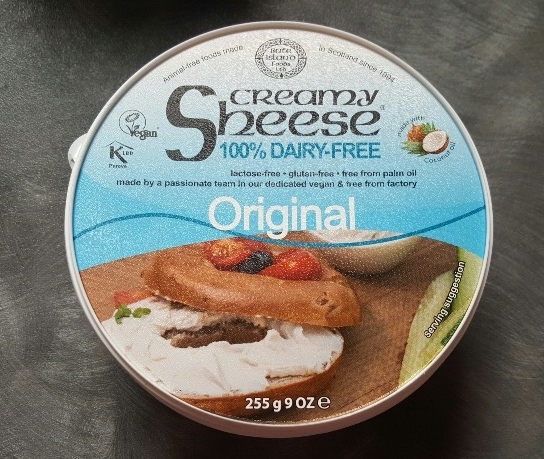 £2.30 - I love making 'cheese' based sauces and have been impressed with the offering from Sainsbury's, so I'm looking forward to trying this spreadable vegan cheese from Bute Island. 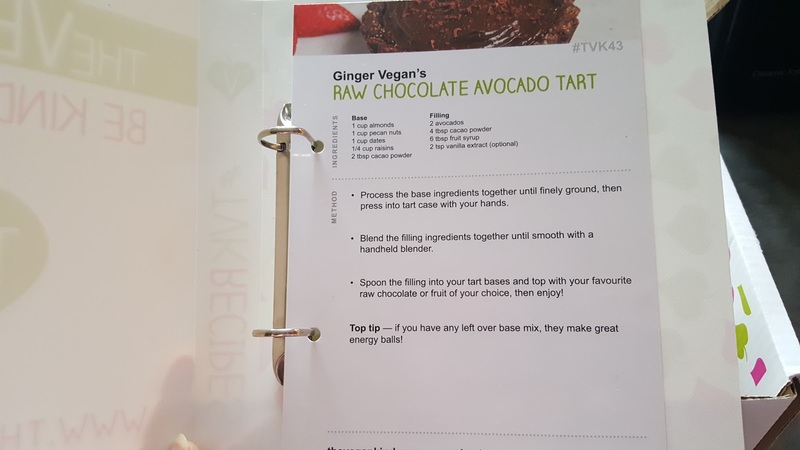 It has been recommended so many times on vegan forums but I've never got around to buying it so I was thrilled to find this in May's box! 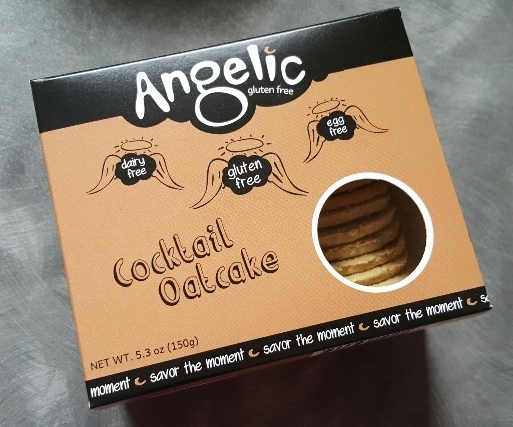 Angelic Gluten Free Cocktail Oatcakes 150g R.R.P. £2.60 - These will go perfectly with the Bute Island Sheese! 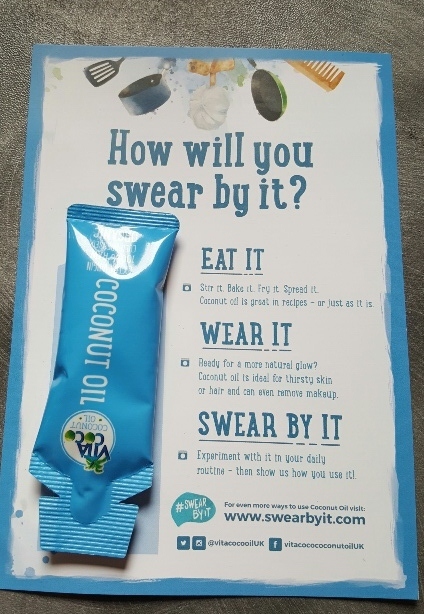 Vita Coco Coconut Oil (sample sachet) (£4.99 for 250ml jar) - Everyone I know swears by coconut oil, either as a makeup remover, moisturiser, hair mask, or even in recipes. Personally I find it too oily for my skin type so I'll probably use this on my parched hair to help restore some moisture. The verdict? A good selection of products that I'm looking forward to trying. The value of the full size items in the box is £14.87 so not a lot of saving but it's good to have a selection of new products and brands to try delivered straight to my door. Do you subscribe to The Vegan Kind? Let me know what you thought of this month's box! 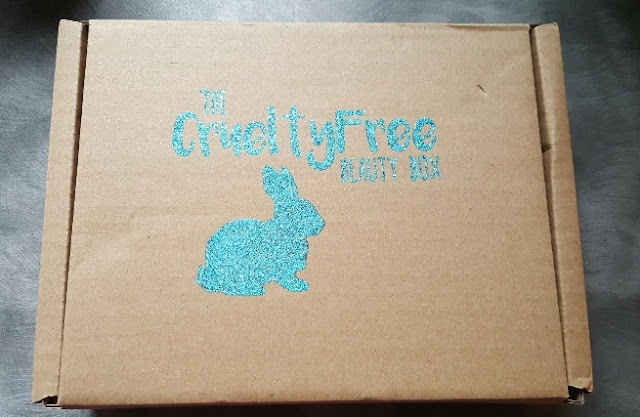 The Cruelty Free Beauty Box have just launched two monthly subscription boxes that are both cruelty free and suitable for vegans. Their first box has just arrived so I thought I'd give you my first impressions! The company offer two different boxes: The first, 'The Makeup Box' is the one I ordered and contains, you've guessed it, makeup products only. The second, 'The Beauty Box' contains bath, body and skincare ranges as well as the occasional fragrance and makeup product. I opted for the makeup box because as a new vegan it can be really difficult to decipher the world of cruelty free beauty and discover new products. 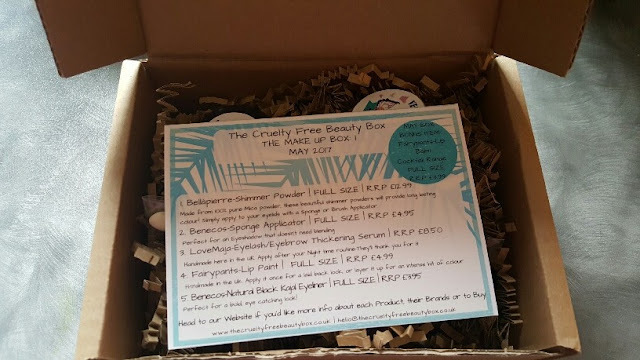 So, without further ado, let me show you the first 'Makeup Box' from Cruelty Free Beauty. 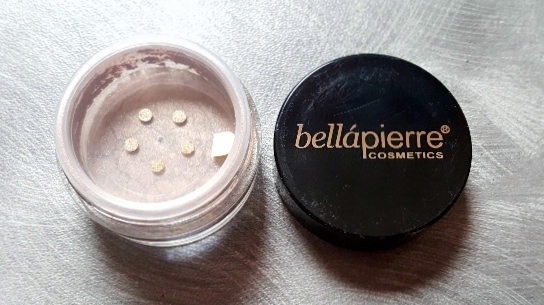 Bellapierre shimmer powder R.R.P. 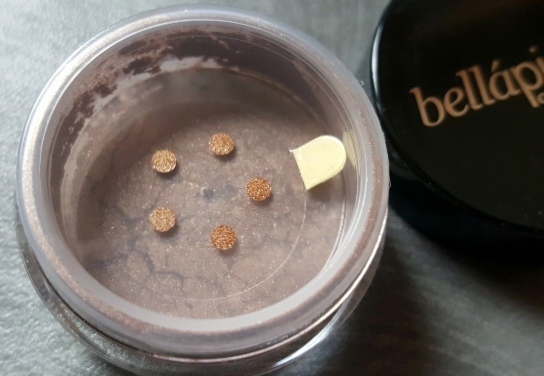 £12.99 - This shimmery loose eye-shadow powder in the shade 'lava' is a deep bronze colour and looks highly pigmented. I've heard great things about this brand amongst the vegan community so I'm looking forward to testing it out. I just hope I don't end up with glitter all over my face! Benecos sponge applicator R.R.P. £4.95 - Not really anything I can say about this other than it's a sponge applicator. I don't use sponge eyeshadow applicators, but this might work well with the shimmer powder. Again, I'll let you know! 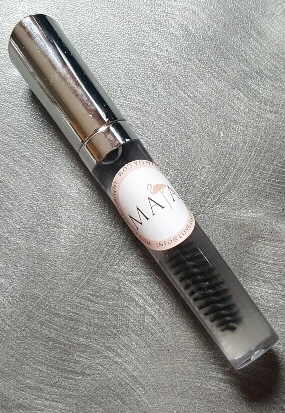 Love Maja Eyelash / Eyebrow Thickening Serum R.R.P. £8.50 - This is the only item in the box that isn't full size but it's still a really good sized sample. Containing coconut oil, vitamin E oil and castor oil this serum is designed to be used as an overnight treatment. I can't wait to use this. 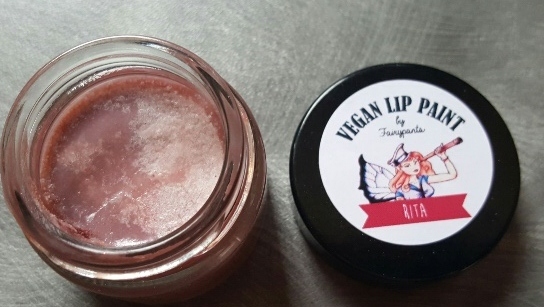 Fairypants Vegan Lip Paint R.R.P. £4.99 - In the colour 'Rita' this looks, in the pot, to be raspberry coloured, with a hint of glitter running through it. The information states it can be applied once for a 'laid back look' or layered for an 'intense hit of colour' but I'm not entirely convinced. When swatching I couldn't get my finger in the pot very well which is a shame. I'll do a full review and report back. Benecos Natural Black Kajal Eyeliner R.R.P. £3.95 - I don't use black eyeliner at all, only brown and sometimes plum, because I'm very pale. I will however endeavour to give this a go, particularly as it's a nice pencil and I prefer pencil eyeliner as it's easy to blend and create a smoky, natural effect. 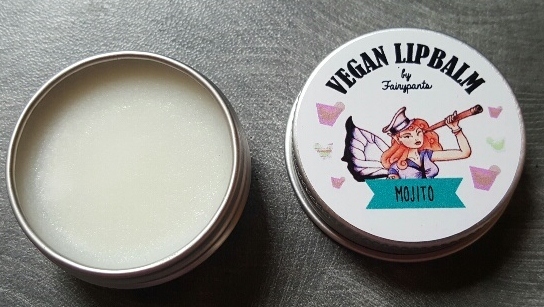 Fairypants Lip Balm Cocktail Range R.R.P. £3.99 - I received the flavour/scent 'Mojito' and it certainly does smell of my favourite cocktail! I imagine this will be perfect as an overnight treatment so I'll keep it by the bed. It smells divine and my mouth watered a little bit when I opened it. 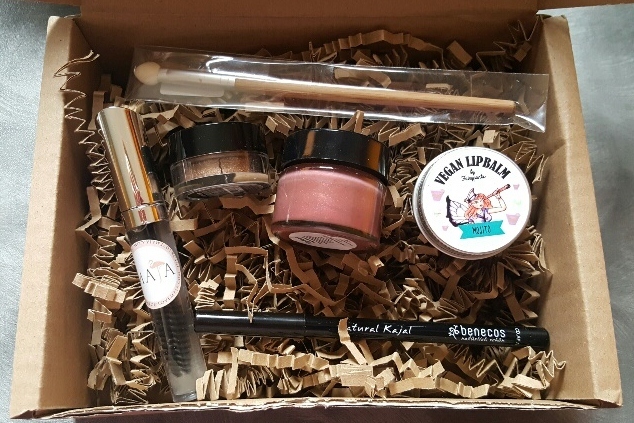 The Cruelty Free Beauty Box 'Makeup Box' was £14.95 (inclusive of postage) at the time of ordering. The company have now put the price up to £19.95 for new subscribers due to underestimating the cost of raw materials to begin with. The 'Beauty Box' is still £14.95 and both are available on rolling subscription. I am looking forward to trying all of the products in the box and I can't wait to discover new brands with future boxes. 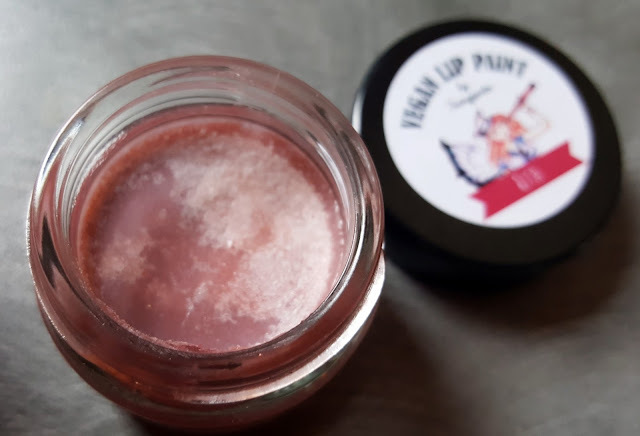 Did you sign up for The Cruelty Free Beauty Box? 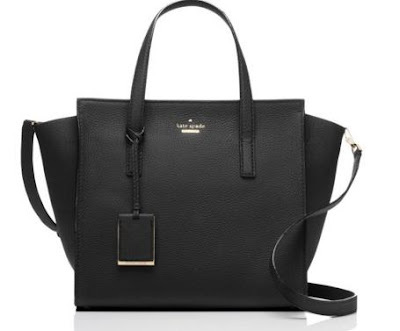 What are your first thoughts?